Healthy looking legs gave me confidence back in my life. Toby came home from Las Vegas an immediately looked into his treatment options. He read about vein disease and how it could be treated while stumbling upon an article about Vein Clinics of America and how their doctors could treat varicose veins. He made his appointment right then. 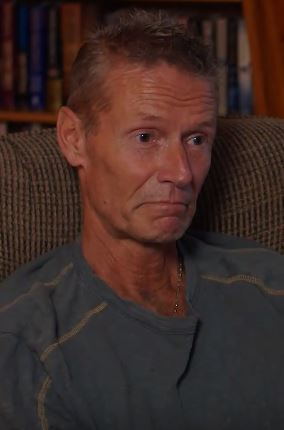 After coming into a Vein Clinics of America location Toby discovered that what he was dealing with wasn’t just cosmetic issue, it was a medical issue. Through a series of treatments to address his specific vein disease condition he immediately started to get the kind of relief he was needing in order to live not only a better physical life but one where he could confidently show his legs in public. Disclaimer: In accordance with the FTC Guidelines concerning the use of endorsements and testimonials in advertising, all patient testimonials or endorsements of services and treatment offered at Vein Clinics of America reflect the personal experiences of those individuals who have expressed their personal opinions and their experiences may not be representative of every patient’s treatment. The patients were paid by Vein Clinics of America for providing their personal vein disorder experience and treatment at our Clinics. Our treatments get results you can see.